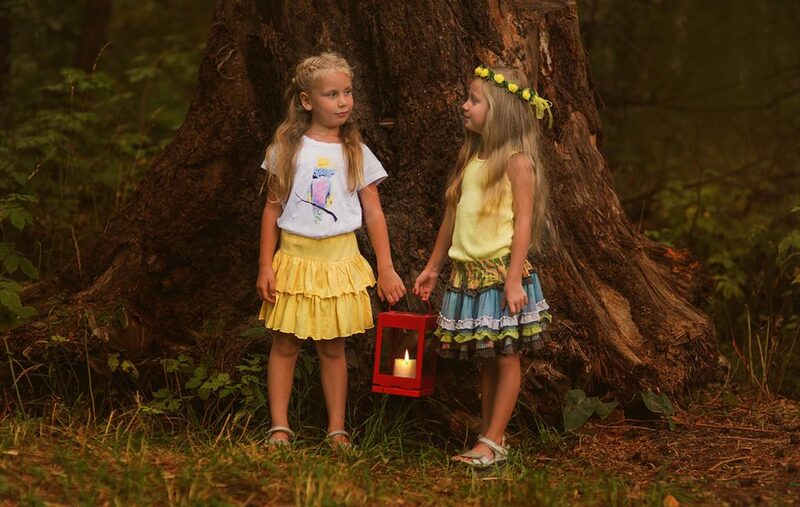 Camping is perhaps one of the most fun activities for children of all ages. It is engaging, inspiring, educational and adventurous…what an incredible way for kids to learn about nature and life! Having said that, it might not always be practical to take your kids out on a camping trip, particularly if they are very young and still need to be looked after really closely. There might be many other reasons preventing a family from setting off on a journey to the best outdoors near you. Perhaps, your busy schedule and professional commitments are preventing you from taking some time off, and you aren’t able to travel far with your kids. If a good “staycation” is what you need, this article might be perfect for you. Whether the case, your loved ones don’t need to miss out on a camping adventure. You can build an extraordinary one for them, right in the comfort of your home. If you have a backyard, you can set the mood and space for a cool camping adventure for your children. It’s going to be a great time, and it will be a good way to prepare for future “actual” camping trips, by teaching your kids about the basics. Read on to learn more about some great tips to give your children an authentic outdoors adventure, right in the comfort of your home. There is no proper camping adventure without a sleepover in a tent. You can set up a tent in your backyard and allow your children to play in it all day, or even spend the night under your careful supervision! 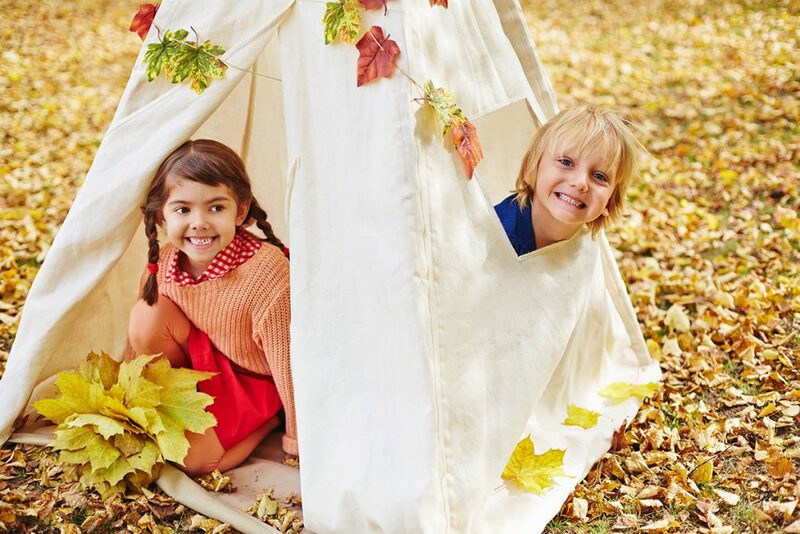 This could be a great opportunity to teach your children how to set up a tent and help them acquire new fantastic life skills in the form of a quirky game. Backyard campouts are a great way to tech kids how to use camping gear, so they can hit the ground running when you go camping far from home. If it is possible to do so safely, you could start a bonfire in your backyard and sit around with your children on a lovely evening. 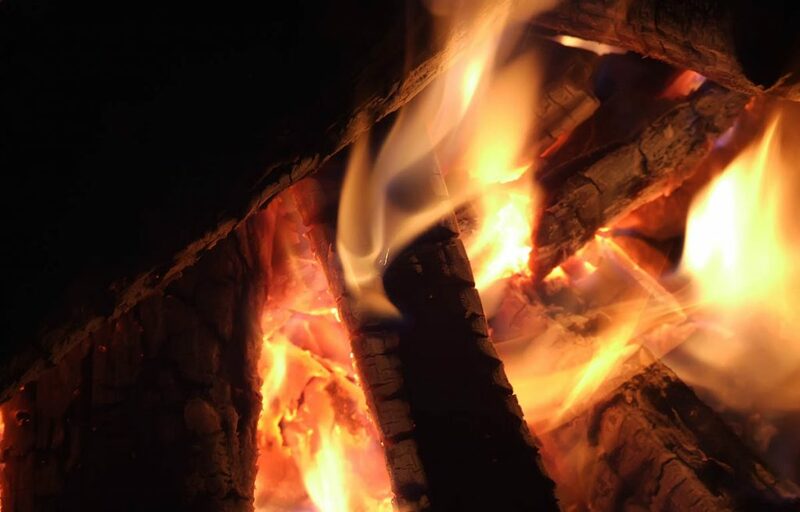 The “bonfire” experience is perhaps one of the most quintessential camping moments for anyone, and it’s so much fun for people of all ages. You can sit around and share some scary camping stories, or even better, grab a few branches, stick a marshmallow on the tip and roast on! If you are feeling inclined, you could even arrange a nice camp-style dinner, by cooking some staple camping meals. The possibilities are truly endless, but some of our absolute favorites include “pigs in a blanket” (hot togs wrapped around a “blanket” of buttery dough), baked potatoes in foil, as well as s’mores for dessert! No backyard camping experience would be worthy of its title without an excellent selection of camping games. The best thing about such games is that they are fun and engaging, requiring little to no tools. An example: a “flashlight treasure hunt” is a fun game to do after dark. Hide something – perhaps a gift or a toy, somewhere in your backyard and get your kids to look for it in the night, using flashlights. You can throw them off or drag them closer to the prize by sharing some tips, clues or limericks to spice up the game a little more. This thrilling game is a lot of fun, but given the fact that the action happens in the dark, be sure to create a safe environment for your children and to supervise the fun. You wouldn’t want them to get hurt! 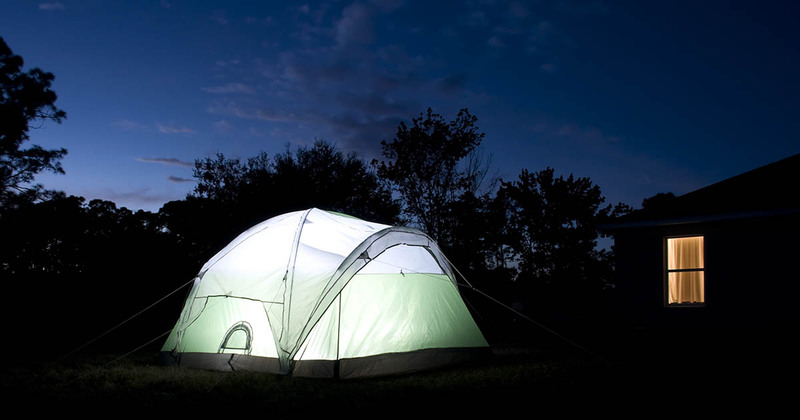 It doesn’t have to be dark to enjoy a good camping game. There are many amazing camping games for the whole family that are best enjoyed when the sun is shining bright. An example? The classic “bucket brigade” is a camping staple for a reason! This fun camping game involves splitting the participants into two teams, giving each side a pitcher full of water and a few plastic cups. As the game commences, the players will have to rush to fill up a third bucket (or another container that can hold liquids) with water sourced from their bucket. The catch? They’ll only be allowed to use paper cups to move water to the third bucket, often placed at an even distance between the two teams. The winning team will be the first to unload the bucket, but look out, or you will get an extra cup of water if you drop one!